Beautiful ocean views from the last lot in this west side development on Shell st. 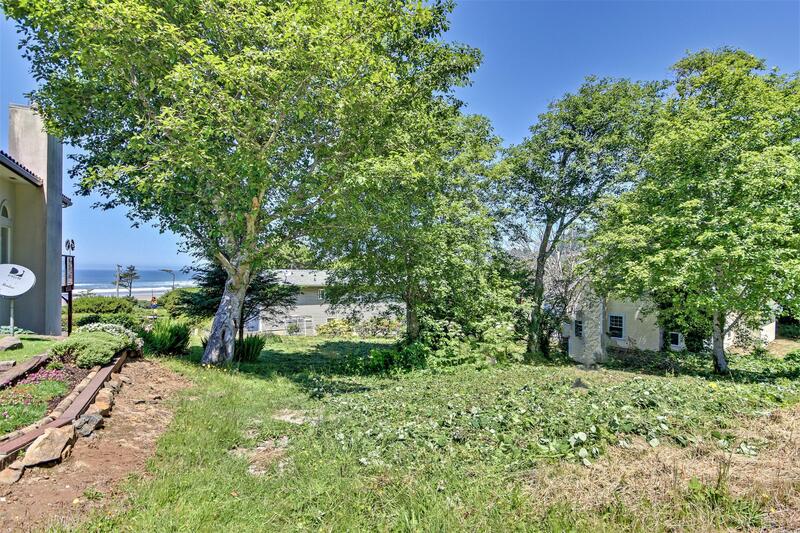 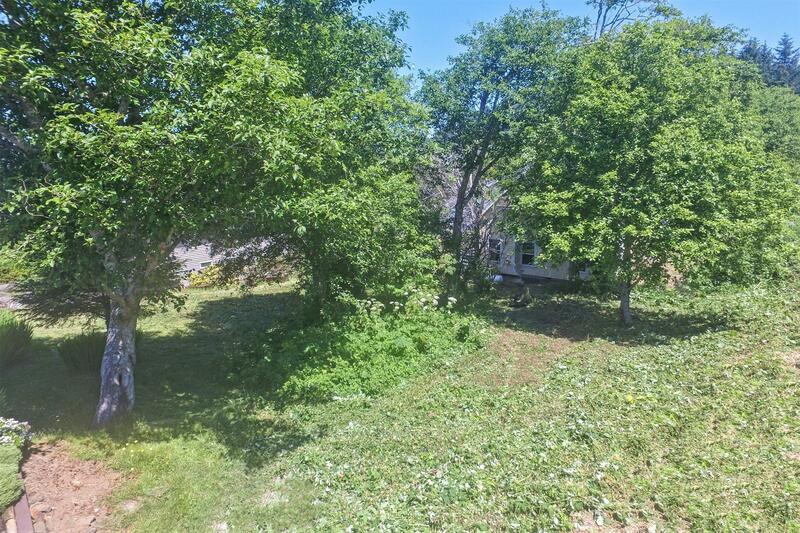 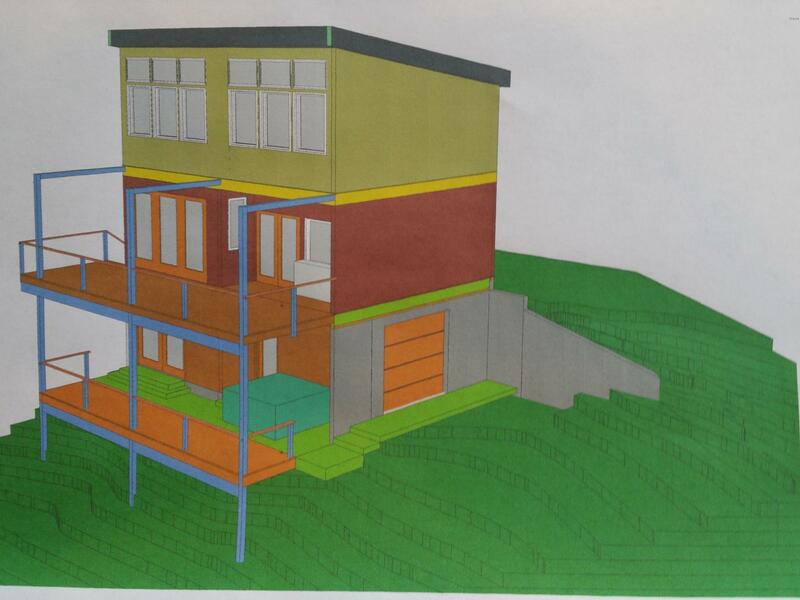 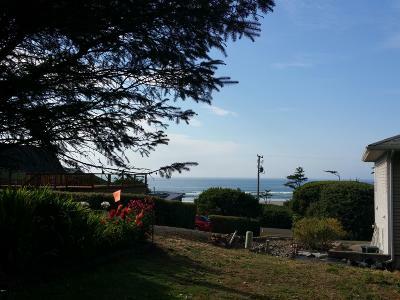 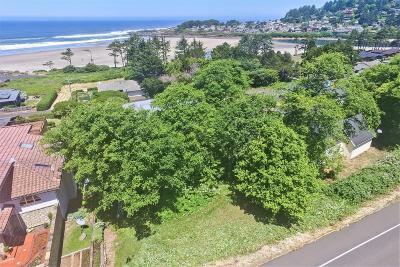 Lot approved for three story home, but ocean views at ground level. 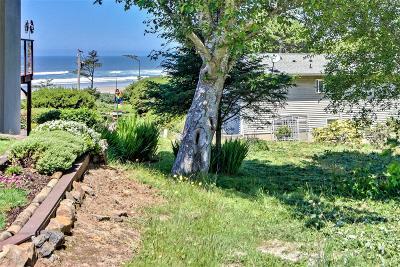 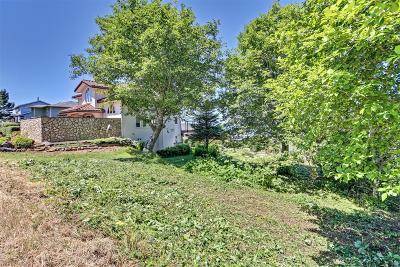 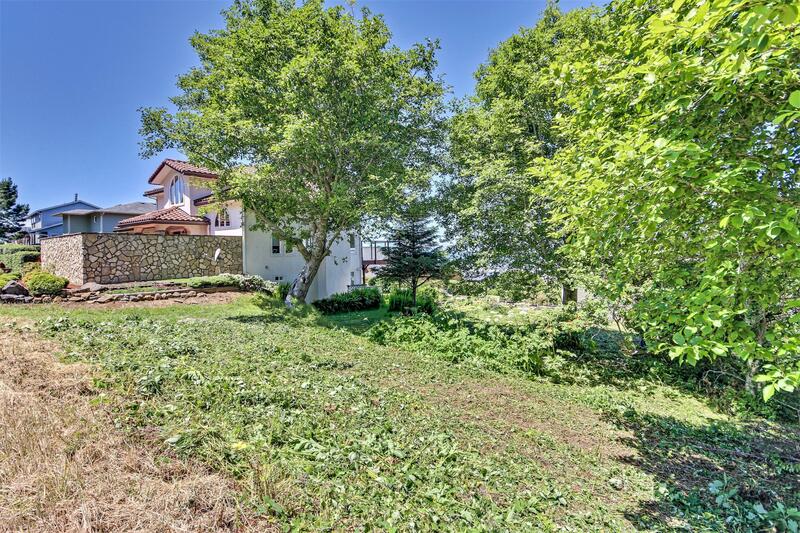 Nice south of bridge location, close to downtown and the ocean front 804 trail. Water and Sewer hook up fees paid. 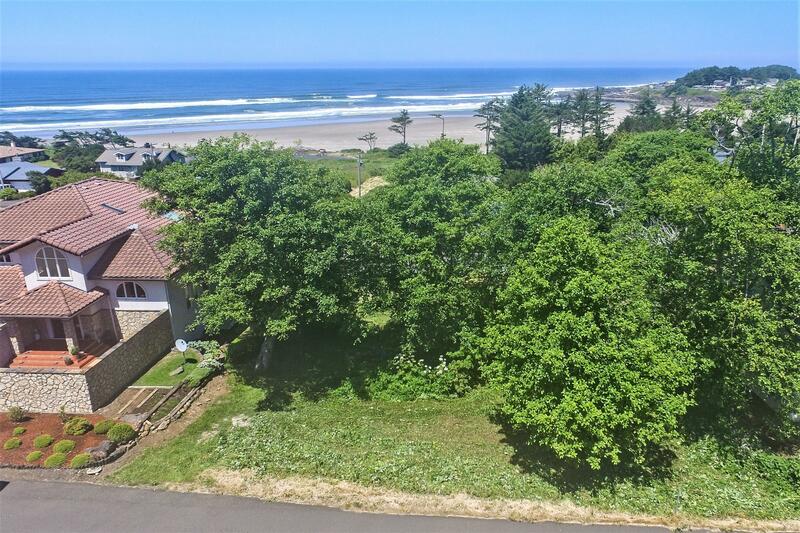 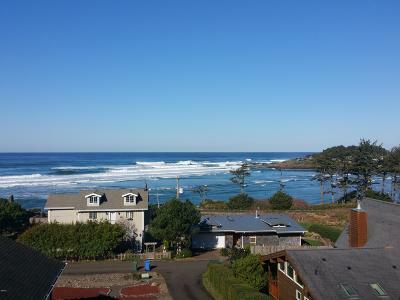 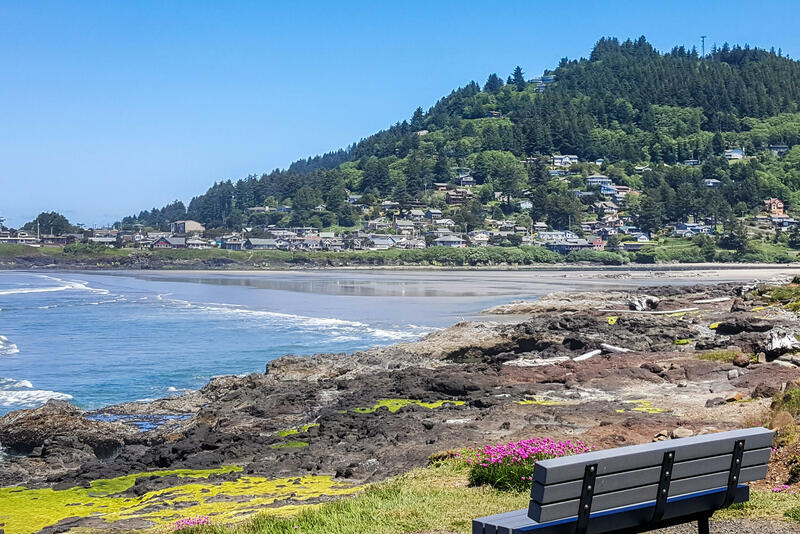 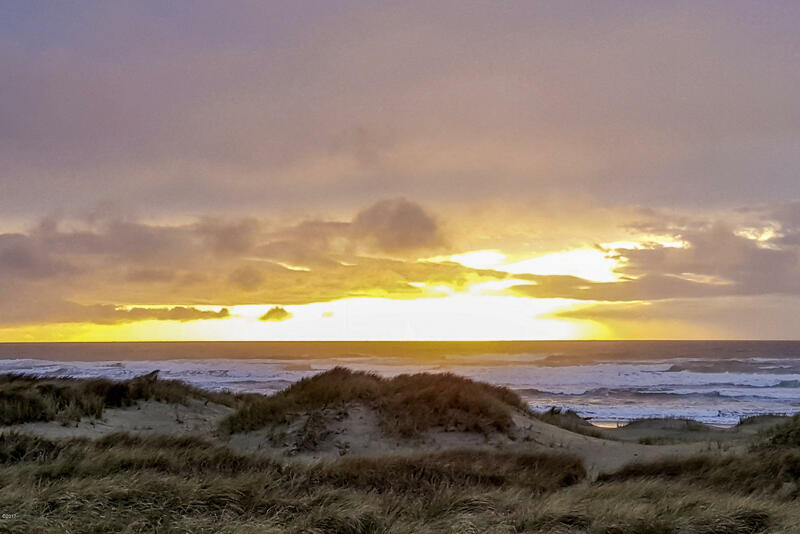 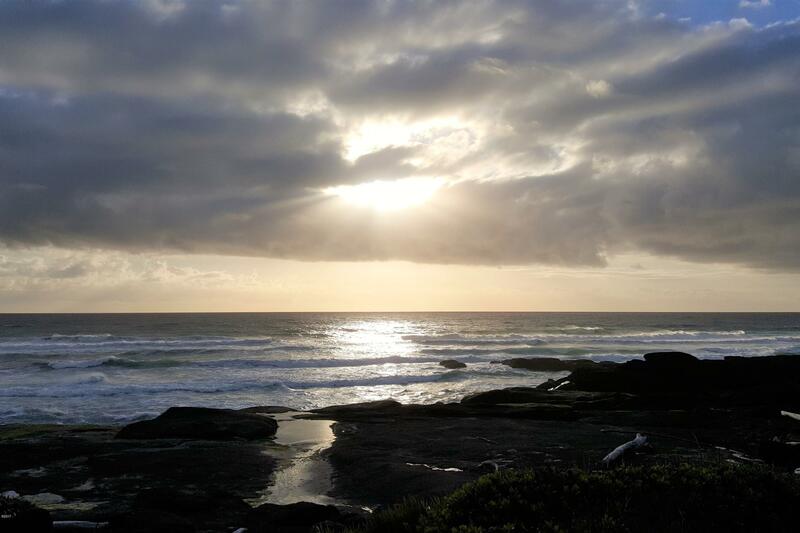 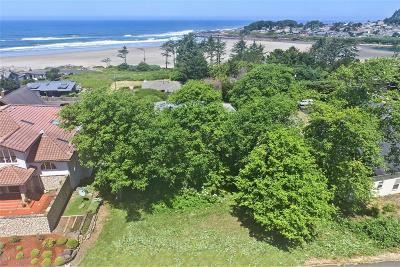 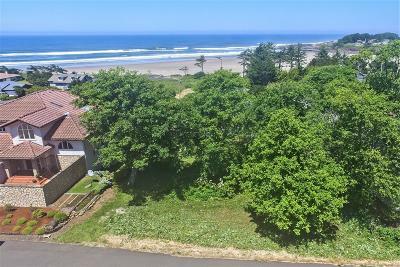 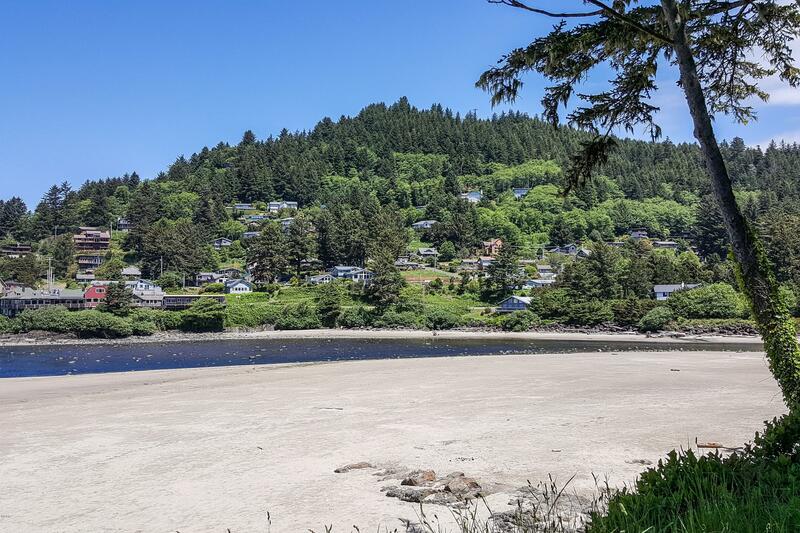 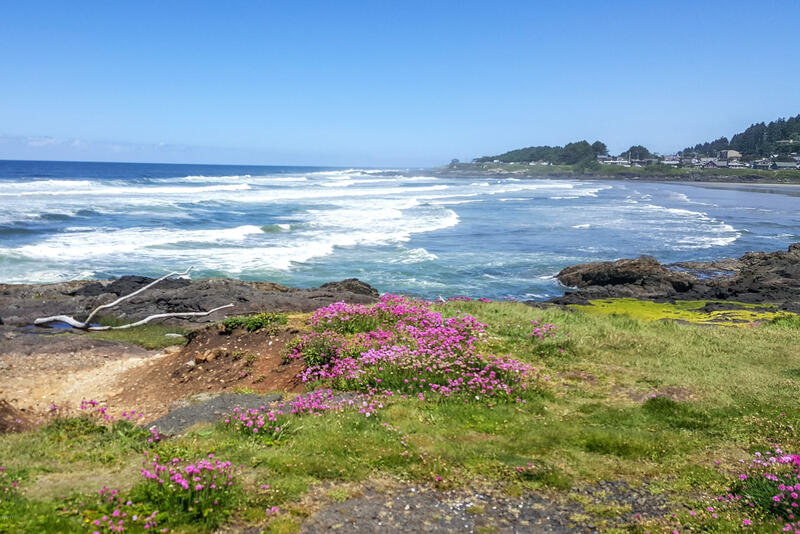 Come build your Yachats dream home !